This year we are having an Easter Eggs-travaganza of egg-ic proportions and we are so egg-cited that we have to tell you about it, right now. We will try to keep the egg puns to a minimum from now on (no promises). 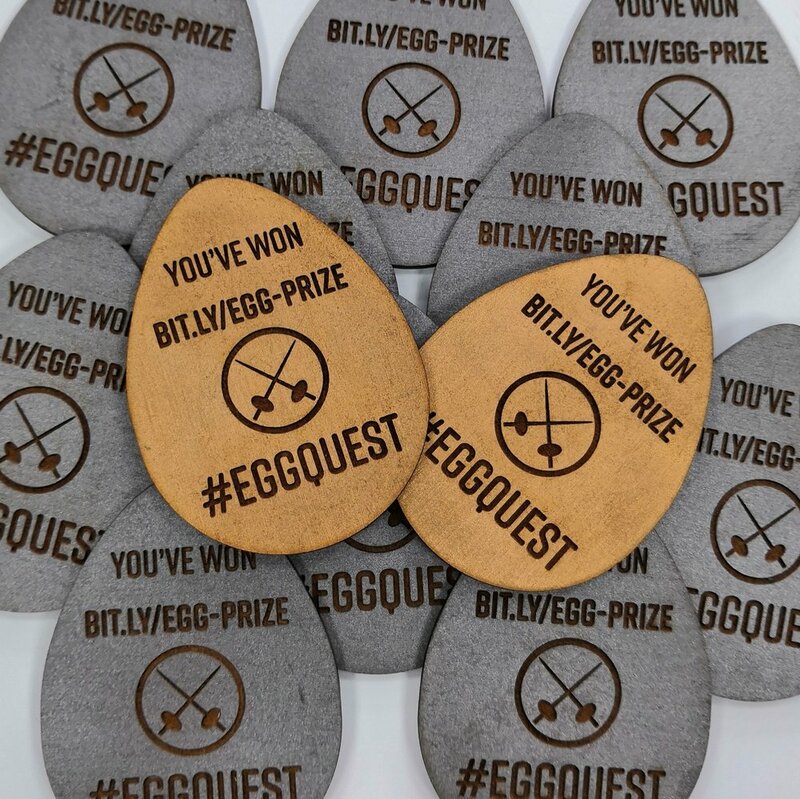 From the 8th April 2019 until the 30th April 2019 you (yes, YOU) can take part in our very special Egg Quest where you can Find, Save, and Claim! Click on our eggs to find out more. Have you FOUND AN EGG on one of our channels? Submit a sighting to enter our prize draw for a chance to win! You want to be in for a chance to win £100* to spend on miniatures, hobby, board games and more at Wayland Games, do you? We’re super excited about our egg-sighting prize draw and we want you to get involved. Wait until May 1st to see if you’re a winner! 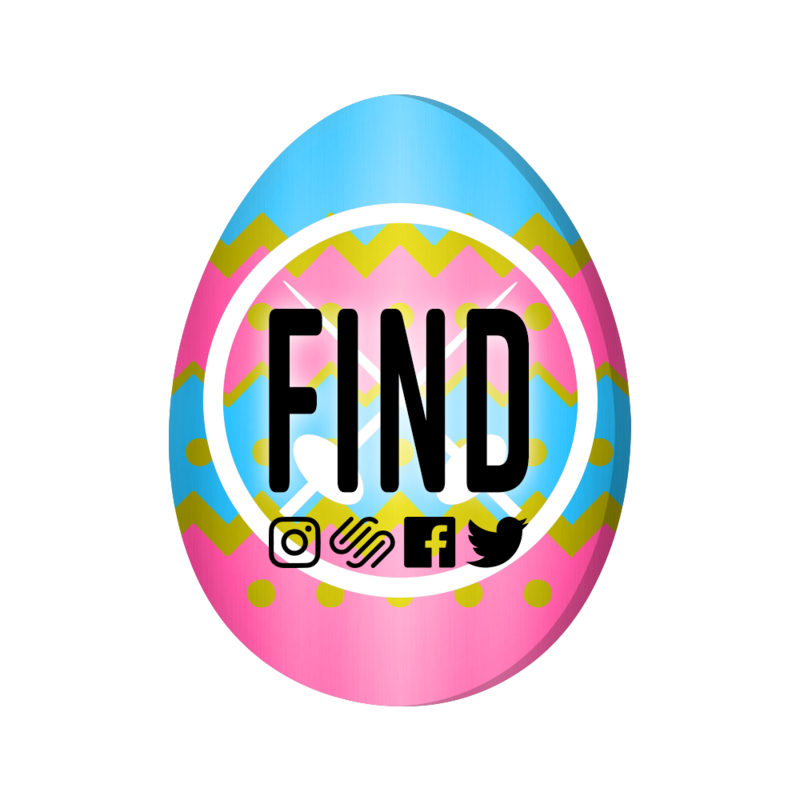 Make sure to follow us on Facebook, Twitter, and Instagram (and check the blog regularly) so you get a chance to FIND THE EASTER EGG and submit your sighting - very good luck to you all! All our customers can benefit from our EXTRA 5% OFF* promotion! Until the 30th April you can save an extra 5% off on orders when you spend £50 or more and enter code EASTEREGG5 at checkout. So, whether you play Warhammer 40,000, Infinity or something else, or maybe you want to update your paints and hobby tools, make sure you take advantage of our great offer before it ends! Found an egg in your order? Be sure to claim your voucher using your unique code! If your order’s shipped between the 8th and 30th April, you may find a surprise in your order*! We’ll be hiding TEN silver eggs with voucher codes worth £10 each and TWO gold eggs with voucher codes worth £50 each in customer parcels until the end of April. If you find one in your order, you’ll need to follow the bit.ly link on the front of the egg and fill in the form with your unique code, our hard working Easter bunnies this side will then add the code to your account and activate it for you. If you find an egg in your order make sure to get in contact before 31st May 2019. 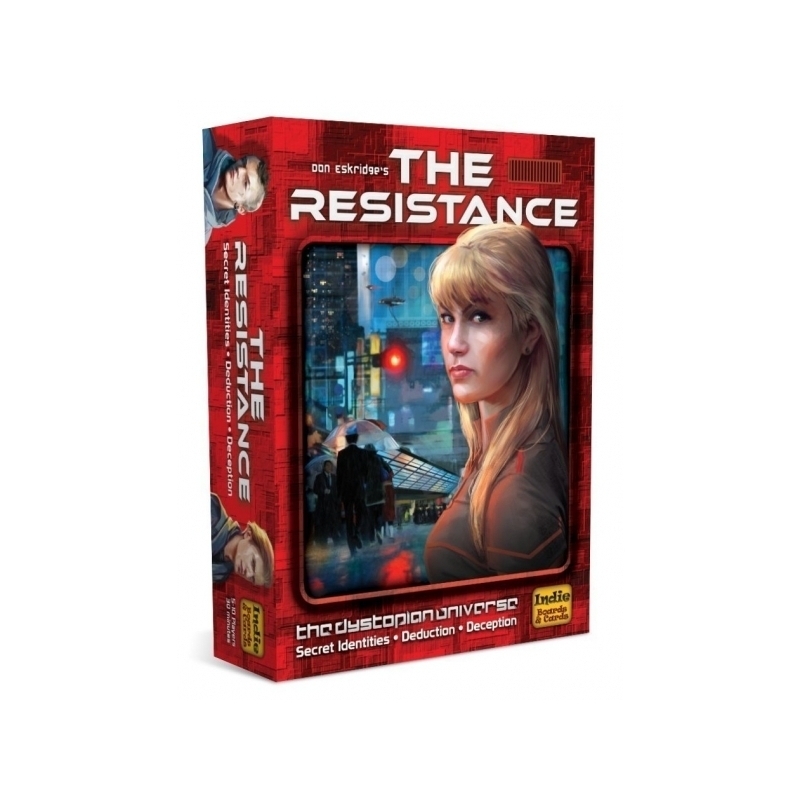 So you want to play some games this Easter?